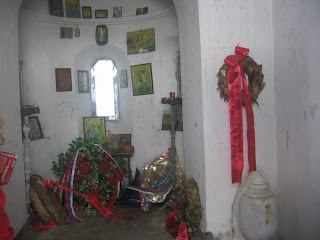 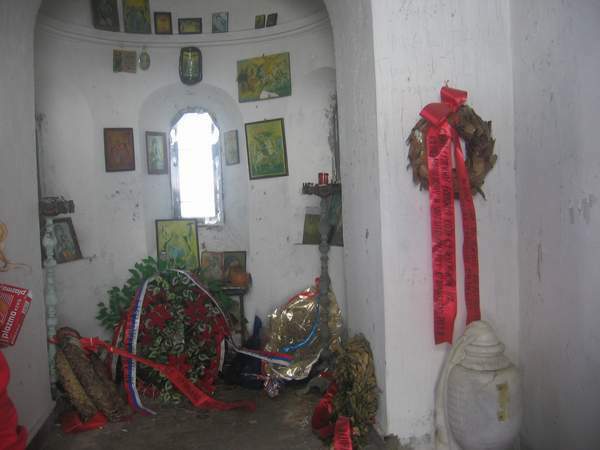 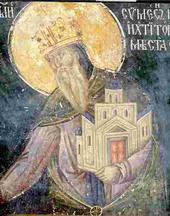 The Serbian Orthodox Chapel of Saint Ilia on Kajmakcalan Mountain. 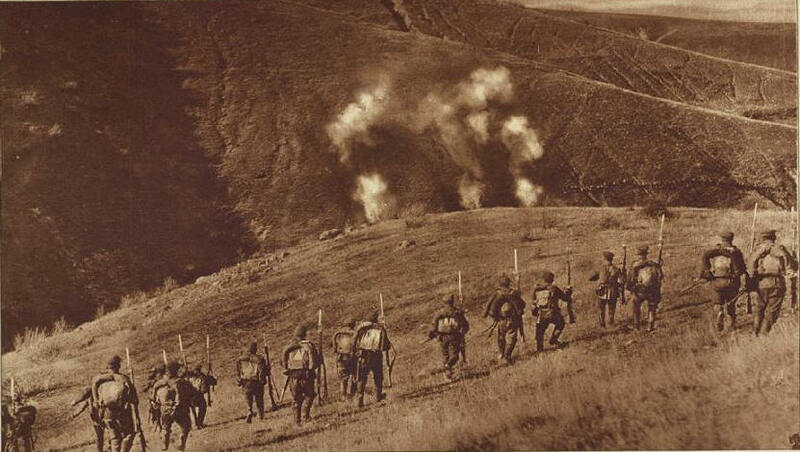 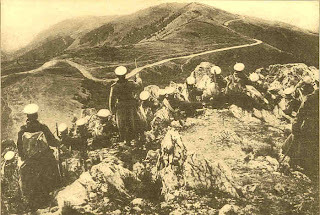 The Battle of Kajmakcalan, fought on the Macedonian Front in September of 1916, resulted in a victory for the Allies against the Central Powers in WWI. 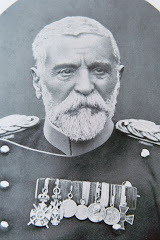 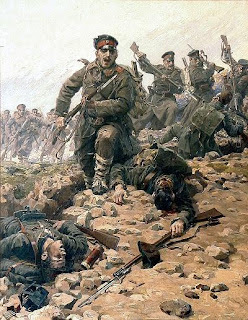 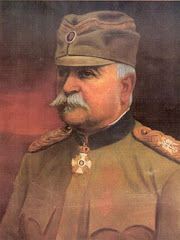 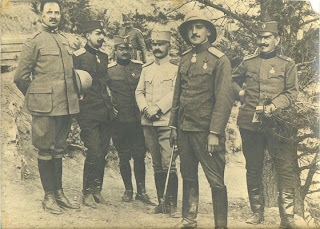 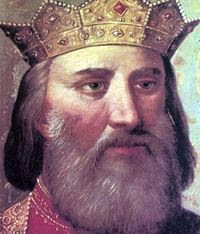 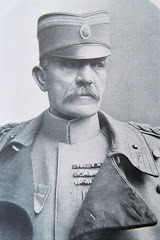 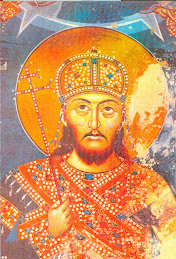 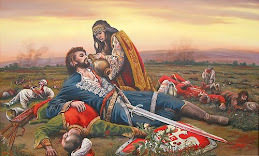 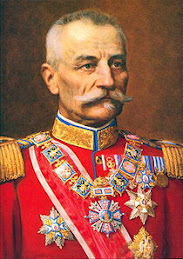 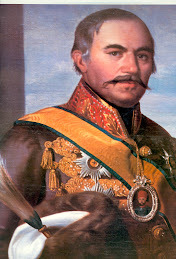 The Serbs, led by General Zivojin Misich, commander of the Serbian First Army, were victorious against the Bulgarians, finally taking their key position, but at a huge cost to the Serbs, who suffered devastating casualties here on the peak of "Prophet Ilia". 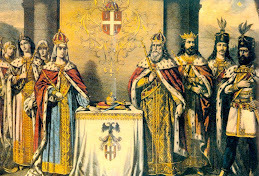 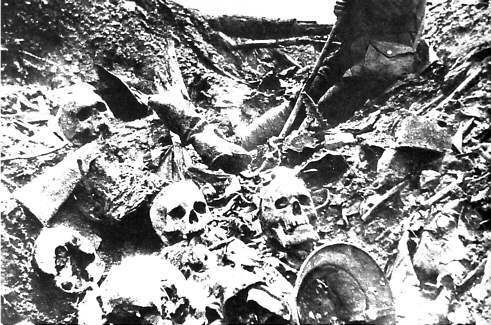 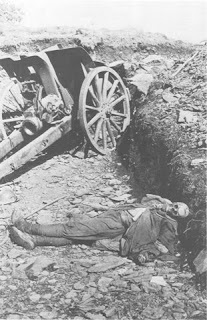 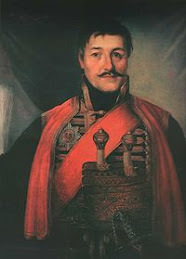 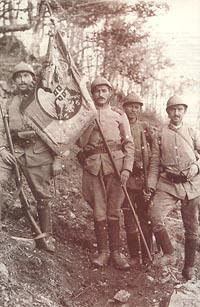 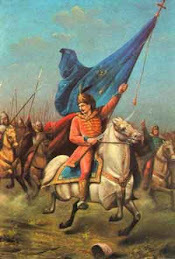 This battle is historic due to the overwhelming casualties suffered by the Serbian Army and the location of the battle. 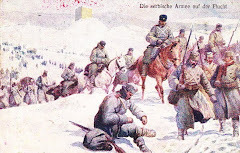 Few battles have been fought at such heights. 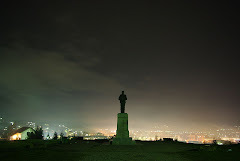 Kajmakcalan, with its twin peaks, is, at its highest point, 8200 feet. And once a certain height was reached, the battle was hand to hand. 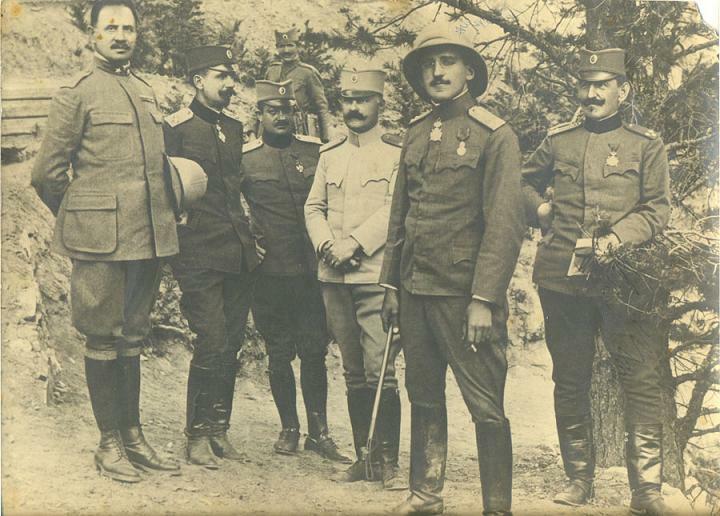 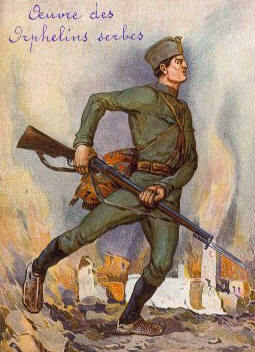 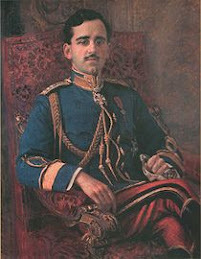 Kajmakcalan was finally taken on September 30th, 1916 by the Serbian Army. 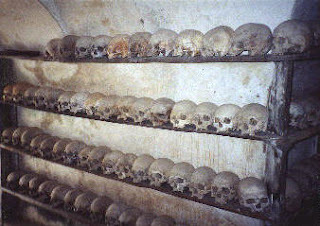 Skulls of fallen Serbs who perished in this battle remain on display inside the church.